Make killer drums for DnB, dubstep, house, trap, hip-hop and more! 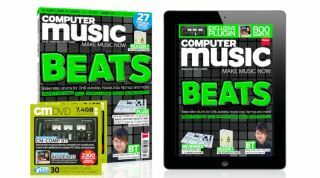 All that Jazz: Make jazz on your PC or Mac with our guide! BT: Deep interview with the electronica legend! In his own words, "officially the coolest interview I have ever done!"